Yes, I destroyed my blog. so go swim on over and see them. Hope your day is fabuloso! 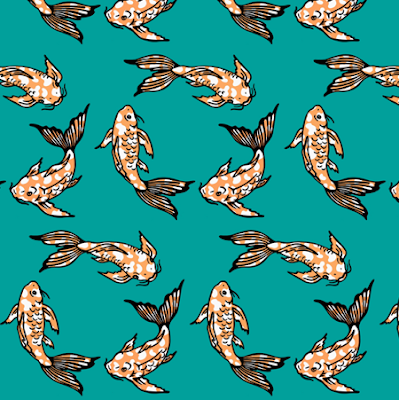 Here is my most recent entry in the spoonflower fabric contest. 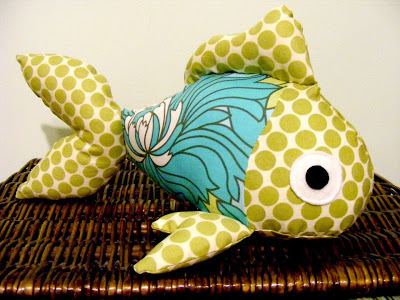 The theme is "fish" with a limited color scheme. I call it Koi Joy. Once again, if you like my design vote HERE. 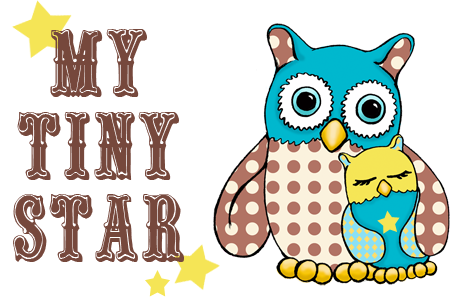 If you want to see all my public designs go here. 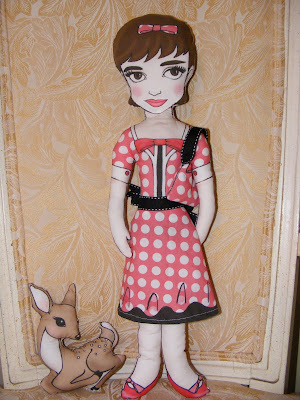 Here is the finished Audrey doll, and she was a big hit with my little Isabelle. fun making it, and love the motivation the contests give me. Vote for one of the fabulous doll panel finalists HERE. I just happened upon this today and had to share it. with my 4 year old. And this site came up at the top of my google search. 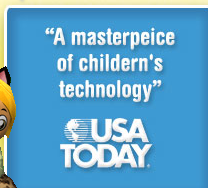 Look closely at the site review by USA TODAY. 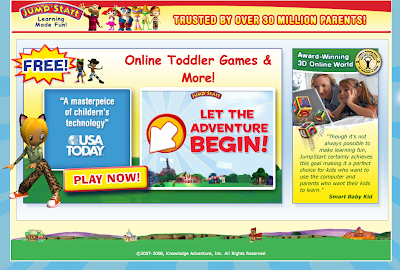 The site boasts that it is trusted by over 30 million parents, that's got to be at least 90 million kids right? What's this werld cuming to?